The all new M3i Zero offers support for NDS, NDS Lite, and the new DSi. More importantly the M3i Zero supports firmware flashing to protect your investment against any future DSi system updates. Another great benefit to the M3i Zero is the fact it comes with M3 in house media player. This media player just like the main menu interface is extremely pleasing to the eye and easy to navigate, you will be able to play your DPG videos and MP3’s with ease. There is also a couple of other added software features that come with the Sakura O/S that runs on the M3i Zero including a PDA style organizer which has a date calendar, calculator and more. The M3i Zero is also backwards compatible, so if you are currently the owner of an older DS or DS Lite and wish to have a flash card to use now, but also know you will be upgrading to a DSi in the near future, the M3i Zero will work just fine in your older DS or DS Lite until you make the upgrade to the DSi console, this way you don’t have to buy a new flash card when you do upgrade to the DSi. 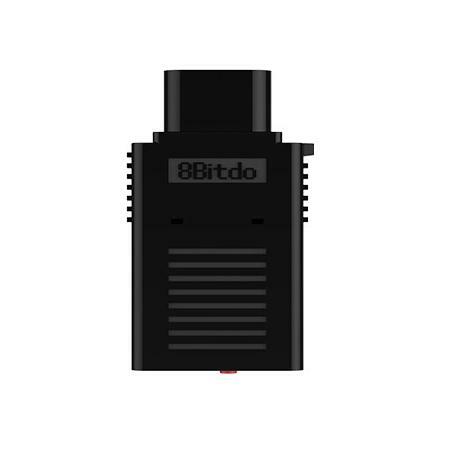 -Compatible with DS , DSL & DSi (up to and including 1.4). -Continue to update & frequency enhance software/ firmware. -Extreme simple to use, just plug & Play . Fully AR Cheat Code Compatible engine . -Supports software rest function . -Support slow motion feature . -Automatically detect and generate game save file . -Intergraded least Moonshell 2.0 version . -Supports rumble pack , GBA expansion pack & DS Browser .